Planets best Brizzle fan right here – WhatZupBristol! Behind the scenes of the Fulham Palace restoration. The London toy shop that mirrors a child’s imagination. Where’s the new Thames tunnel, and when will it open? 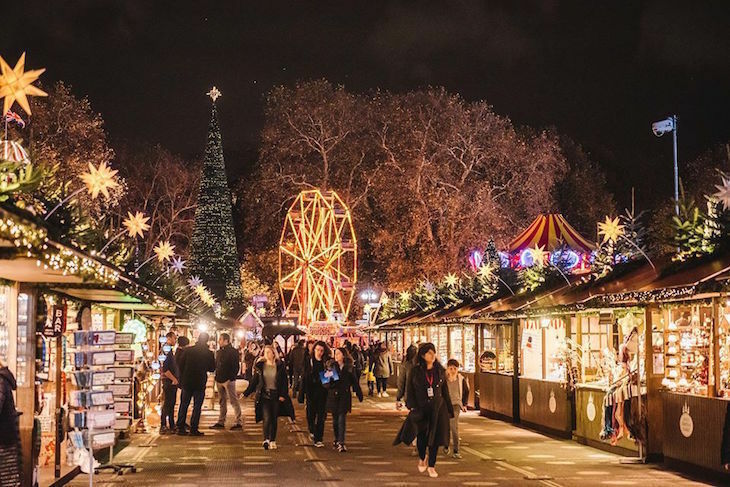 CHRISTMAS FESTIVALS: Several of London’s Christmas festivals — and yes, there are many — continue into the new year, with fairgrounds, ice rinks, food markets and other entertainment to banish the post-Christmas blues. If you’re feeling the pinch, these festive things to do that won’t cost a penny — though of course there are plenty of ways to part with your money if you’re so inclined. ICE SKATING: Get out and about on one of London’s many ice skating rinks, twirling and pirouetting to your heart’s content at venues ranging from central London rooftops to outer London palaces. Booking recommended this week, as they’re all likely to be busy. MOZART AND BEETHOVEN: Choose between a concert of Mozart’s work, played in candlelight by the Mozart Festival Orchestra in authentic 18th century costumes (2.30pm), or a rendition of Beethoven’s Ninth, performed by the Royal Philharmonic Orchestra (7.30pm). Barbican, various prices, booking required. 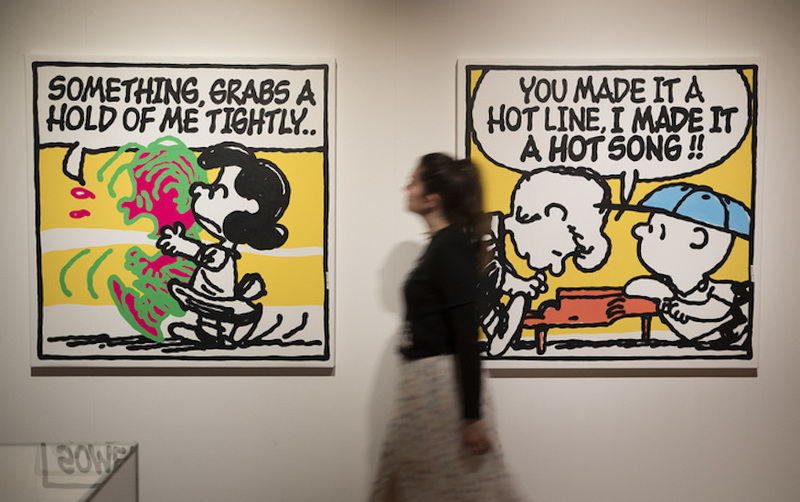 Take a look at our guide to things to do in London between Christmas and New Year for other ways to keep busy this week. There are many good causes worthy of support, but one that comes to the fore at this time of year is homelessness. If you’ve got a bit of cash spare, why not donate to a homeless charity to help someone less fortunate. Options include sponsoring a room at Centrepoint, providing a hostel welcome package at St Mungo’s, or paying for a meal or a bed at Hackney Winter Night Shelter — just a handful of the many worthy charities and causes out there. Next PostNext who else really loves Bristol ?